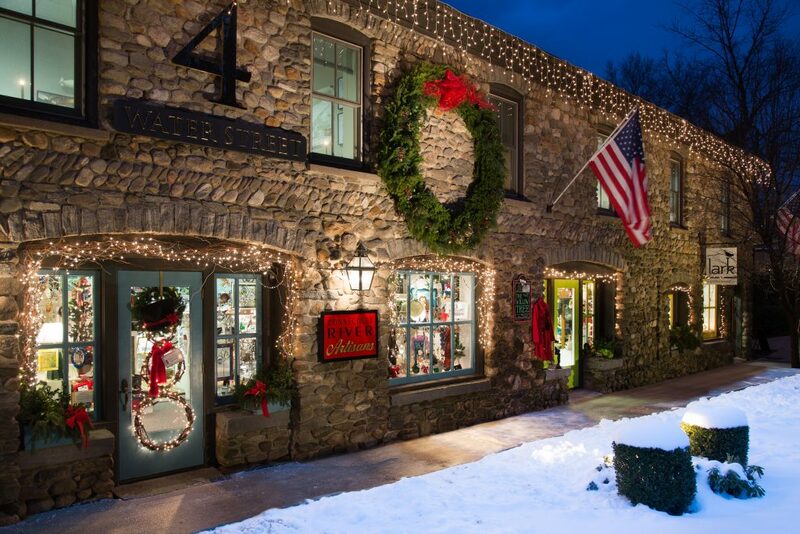 The bucolic small town of Chester, Connecticut is so charming during the holidays. Caryn B. Davis, a photographer, lives in the middle of that storybook village. From her perch overlooking town, that she adores at Christmas, she decided to set off on a journey to take photos and put them into a book. The title is “A Connecticut Christmas,” and it’s flying off the shelves. Davis said she learned that taking holidays photos outdoors at twilight was perfect ,one such moment was in Essex, and it became the cover. This was Davis’ first holiday book, this could be the first of many more to come. It was published by Globe Pequot which is based in Guilford.